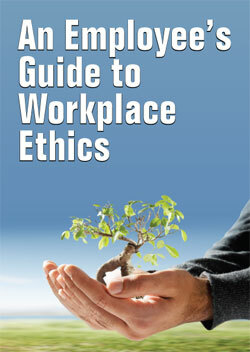 Cynthia Schoeman has written An Employee’s Guide to Workplace Ethics, a compact booklet on ethics in the workplace. This can be customised to include the organisation’s values, code of conduct and other ethics related information. Managing ethics: to improve ethical behaviour and reduce unethical behaviour.